start, build, enhance, or repair relationships. 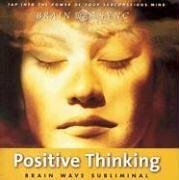 An easy, proven way to use subliminal audio technology to create positive thoughts. 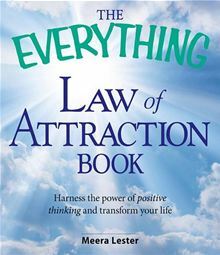 Learn to meditation the right way with this 12-week course to create a positive thinking, calming, successful attitude. 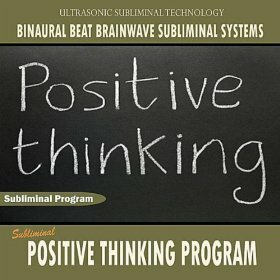 Binaural Beat Brainawave Subliminal Systems. Positive thinking becomes a habit early in life. 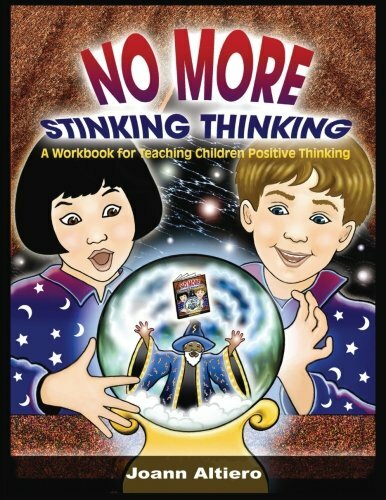 Develop a positive thinking habit in your children. 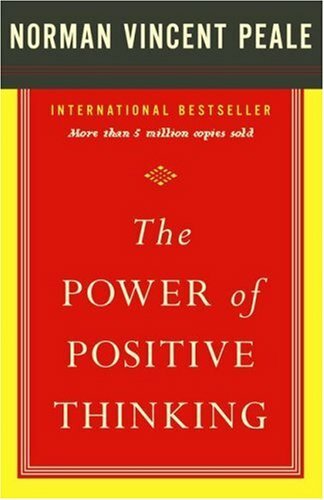 Harness the power of positive thinking to transform your life and get everything you want.